New year, new Starbucks drink. 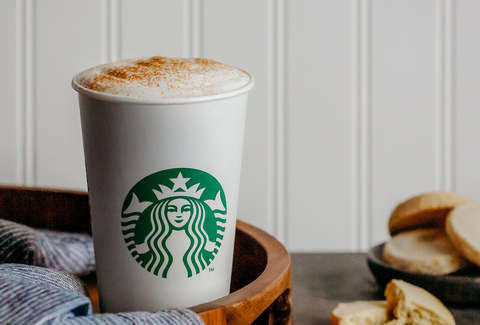 Now that the holidays are over and you’re expected to show up at the office again and, you know, work, it’s officially time to stop sipping festive coffee drinks (bye, bye Juniper and Gingerbread lattes) at Starbucks. Lucky for you, the coffee empire is now serving an all-new drink to kick off 2019. The green aproned caffeine peddlers unveiled the newest addition to the menu, the Cinnamon Shortbread Latte, on Tuesday. The beverage -- we’re nicknaming it the CSL -- combines espresso, milk, and “notes of brown butter and vanilla,” all topped with cinnamon and nutmeg. The drink is basically “cookie butter in a cup,” according to a company spokesperson, and well, how can you go wrong drinking cookie butter? Starbucks addicts can customize the CSL with Starbucks’ Signature Espresso, which is “bold and intense,” or go for something a bit more subtle, using the lighter Blonde Espresso option. You can order the brand new beverage hot, iced, or if you really want to blow your new diet, as a Frappuccino. The Cinnamon Shortbread Latte will be available for a limited time only, so you’ll only have a little while to give into the temptation. 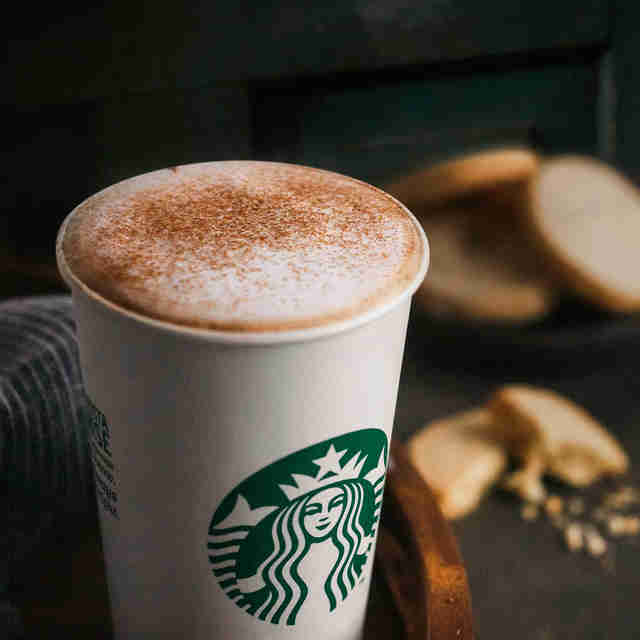 You can pair the drink with one of Starbucks’ new food menu items: ham, cheddar, and pepper sous vide egg bites or a ham and swiss panini with a Dijon butter spread. The former combines cage-free eggs, cottage and Monterey Jack cheese, onions, uncured ham, and red and green pepper, and boasts 17 grams of protein. Maybe eating better in the New Year won’t be so hard after all. Of course, you’ll just have to go easy on the sugary coffee drinks.